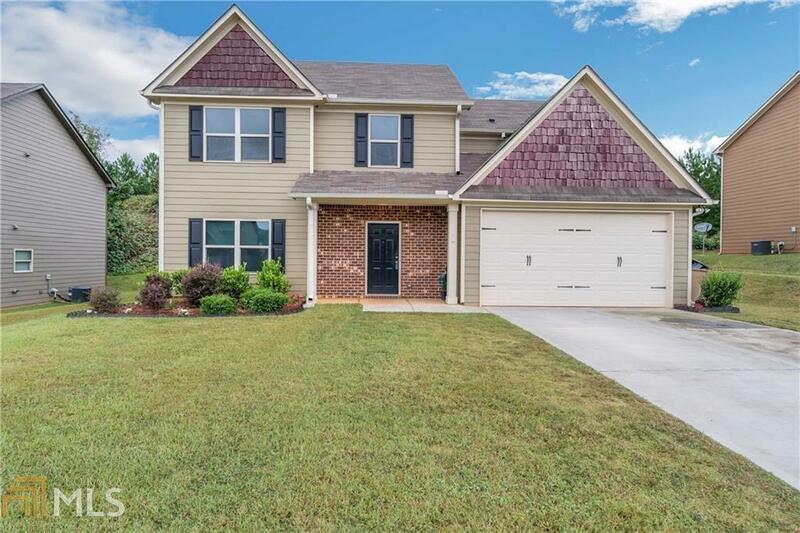 Situated on great fenced lot in awesome Swim Community...This beautiful two story traditional home features inviting entry foyer with new hardwood like flooring. Separate Living & Dining Rooms, large open Breakfast Kitchen complete with Island and Stainless Steel Appliances that opens to Family Room. Large Master Suite complete with walk-in closet, and Lavish Bath with Garden Tub, Separate Shower, and Double Vanity. Oversized Secondary Bedrooms, Large Laundry Room up. Two Car garage and more! !